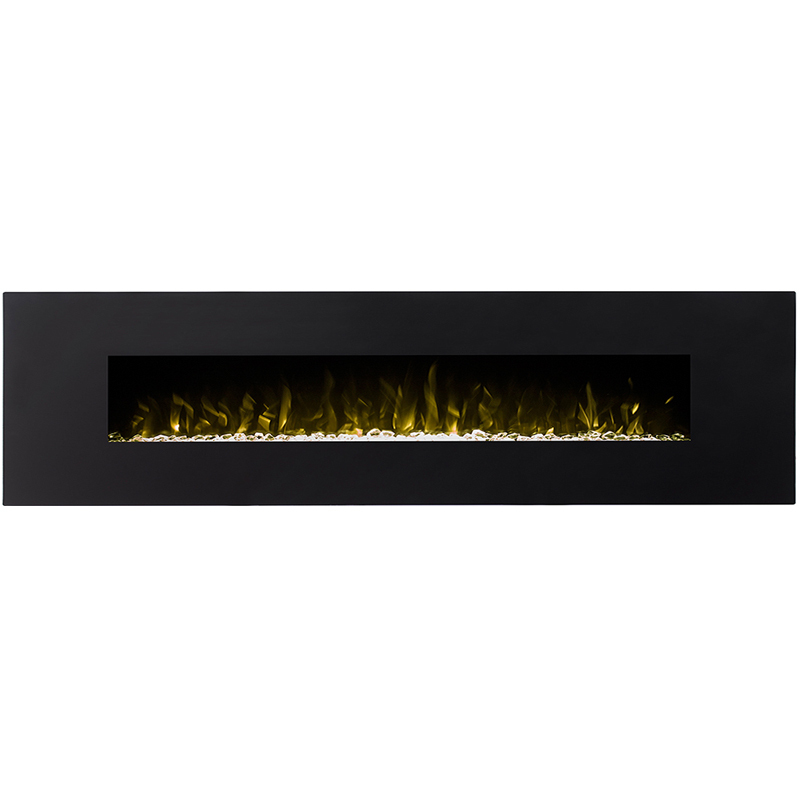 If your looking to make a statement to any room of your home or office, the Huron 95" Crystal fireplace will do not just that but much more. 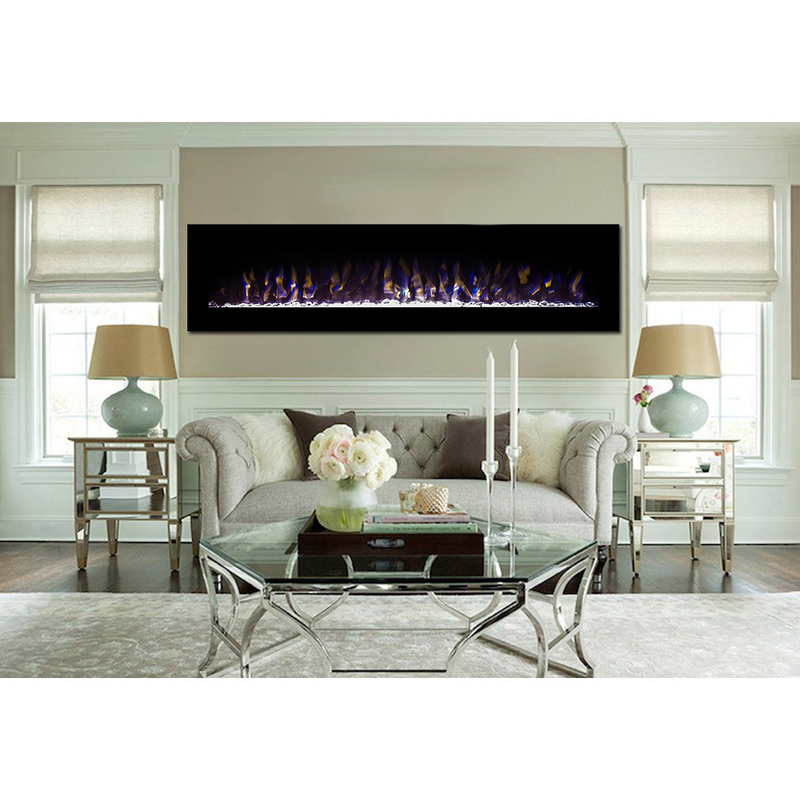 The Huron fireplace offers expansive boasts 95" of fire. 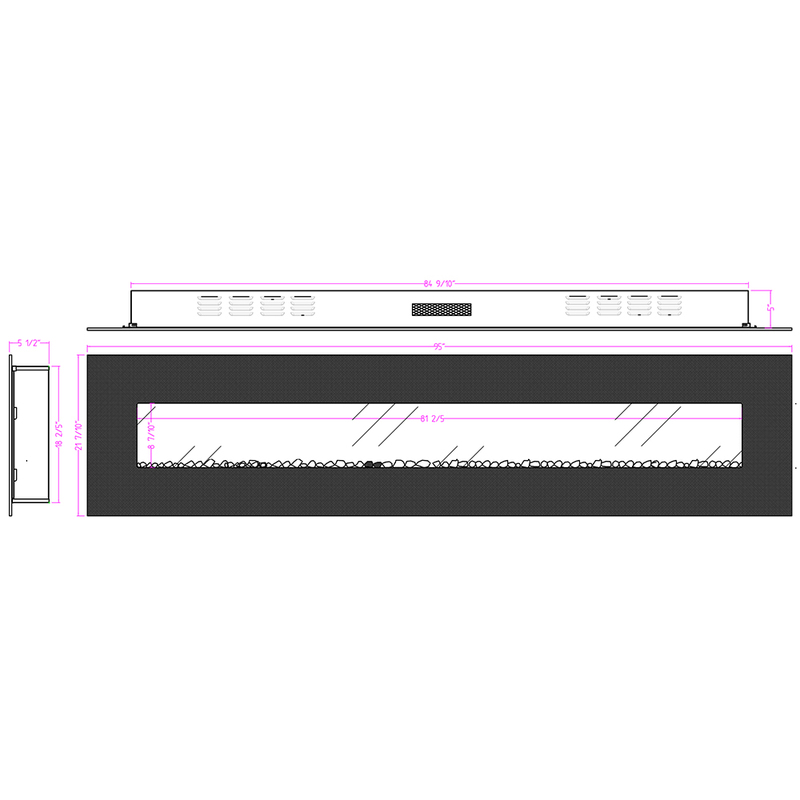 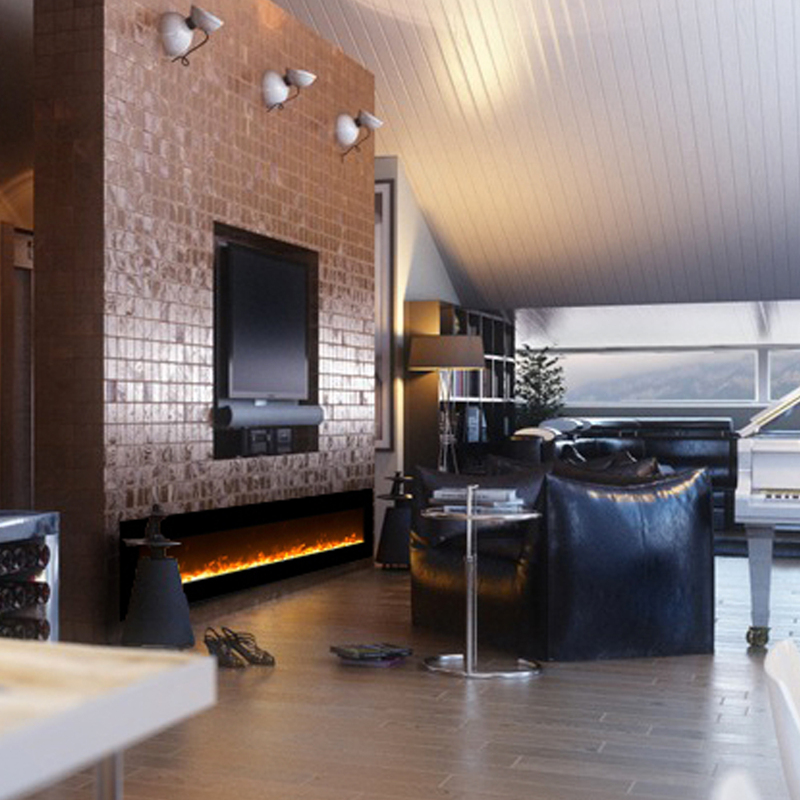 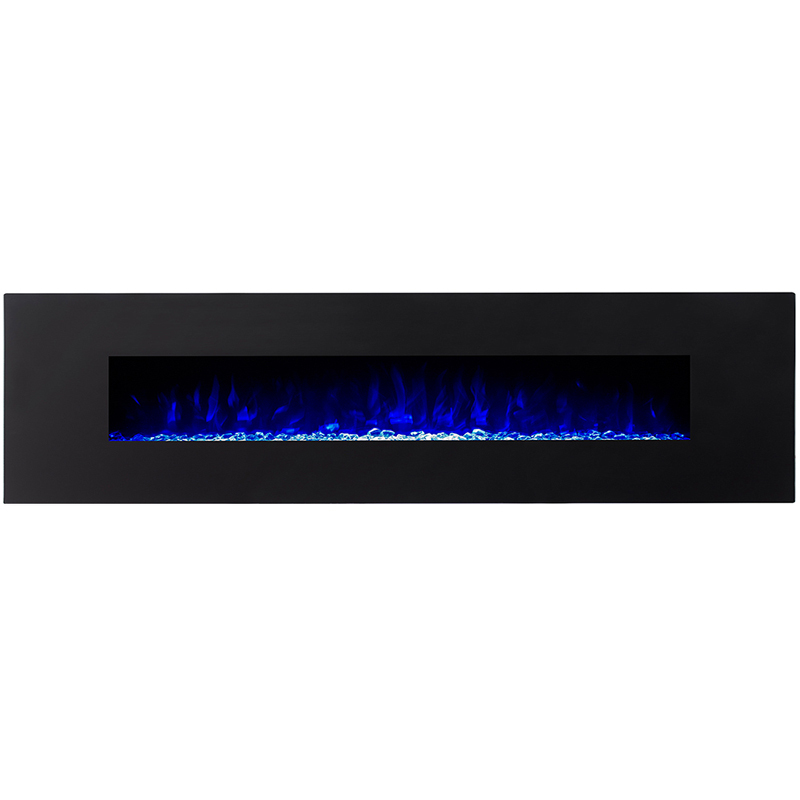 This fireplace is ideal for both residential and commercial installations. 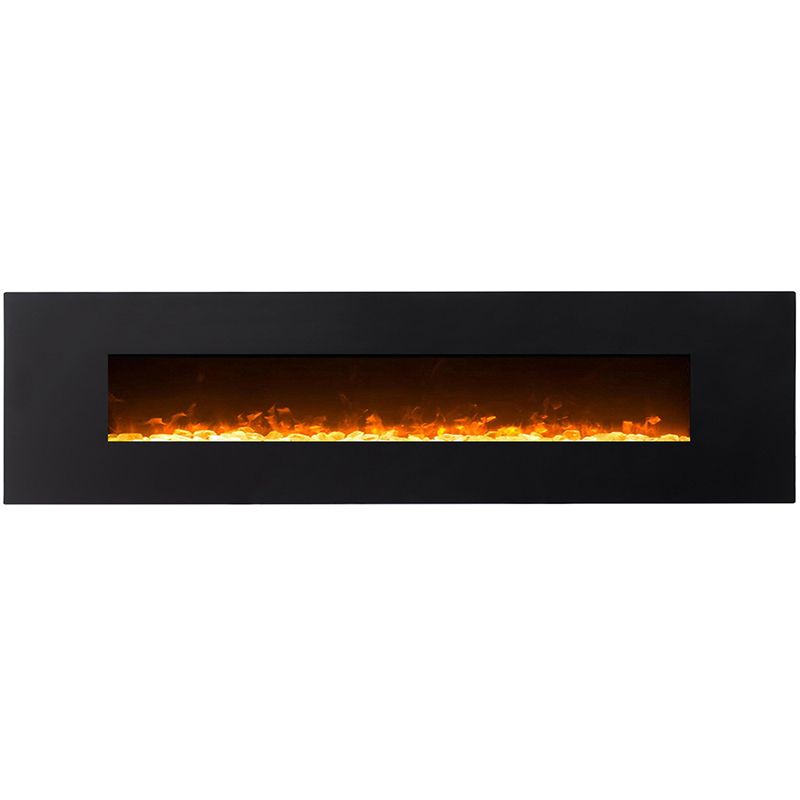 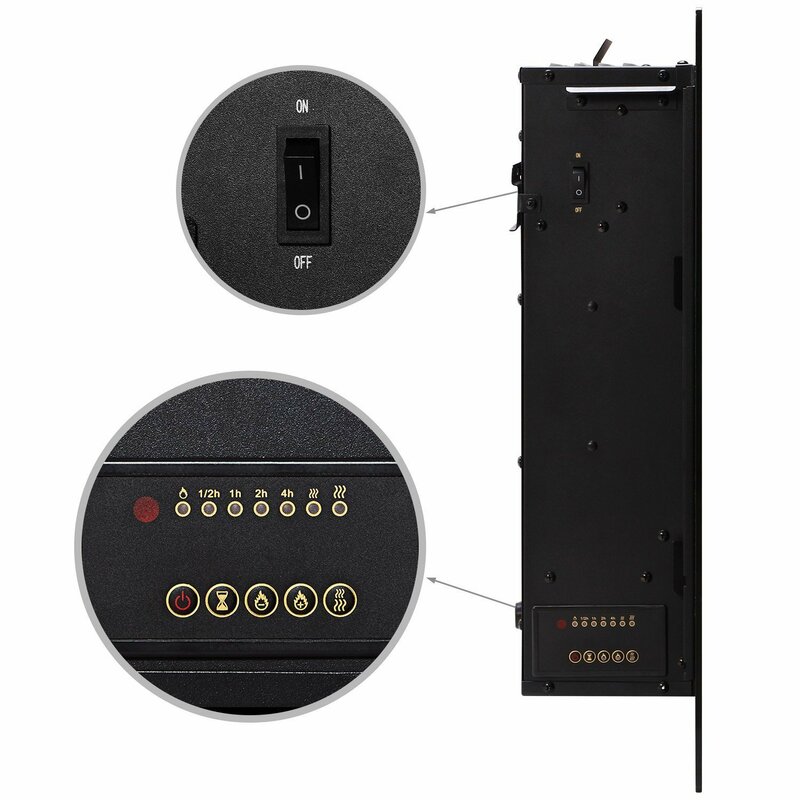 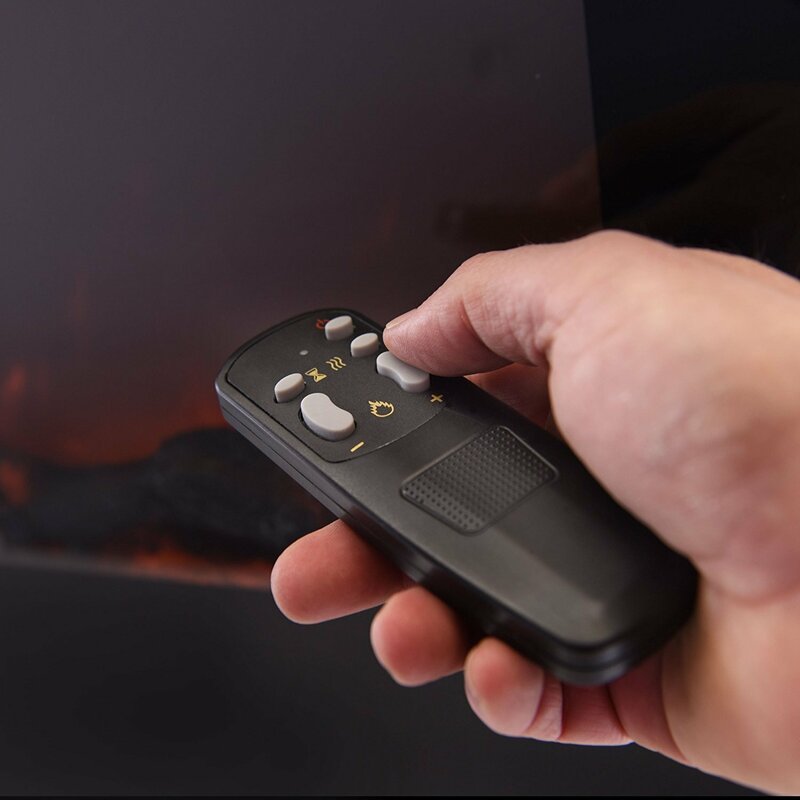 The stunning flame effects create a unique display immediately ambiance with the touch of a button.